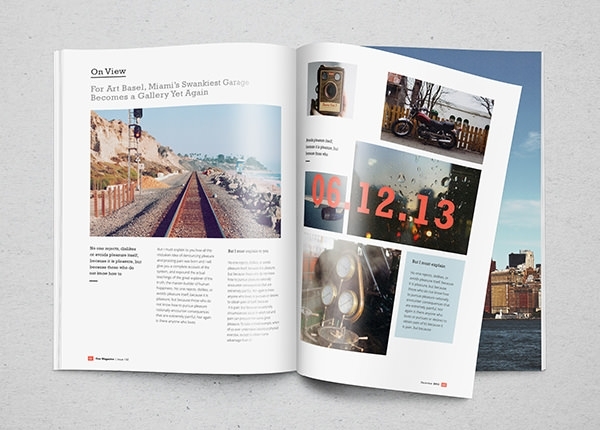 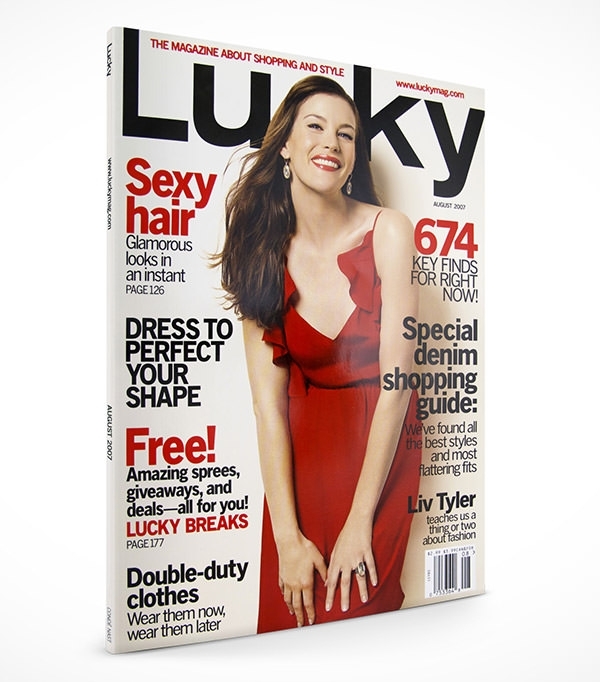 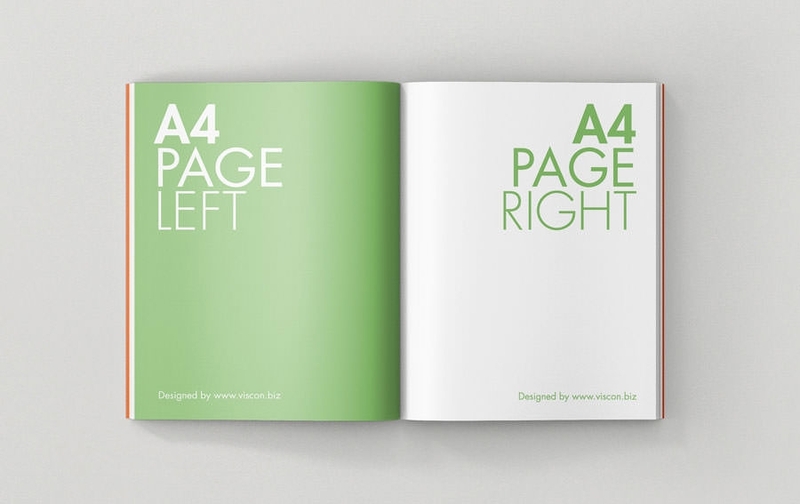 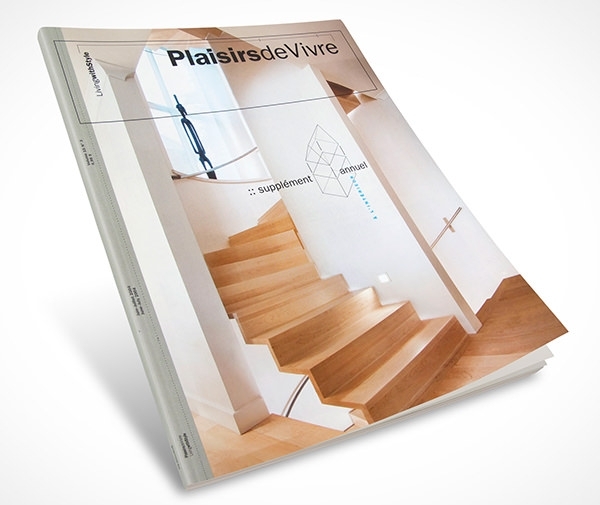 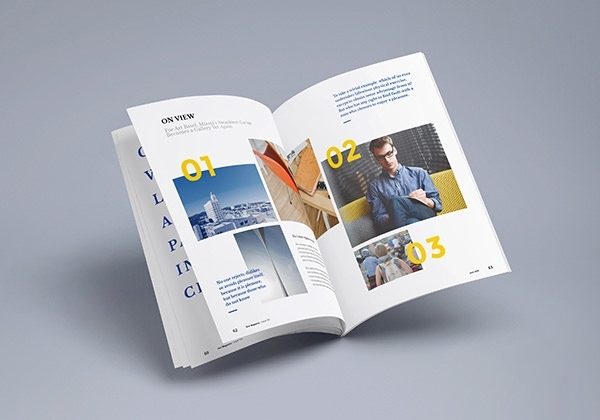 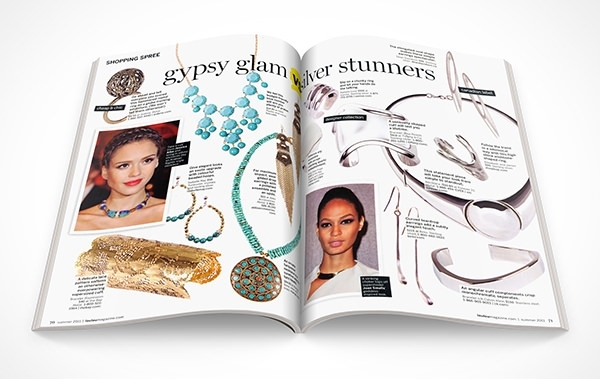 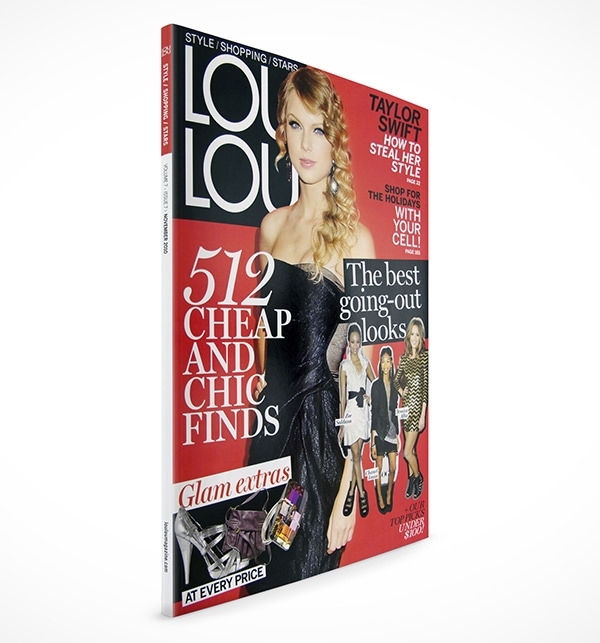 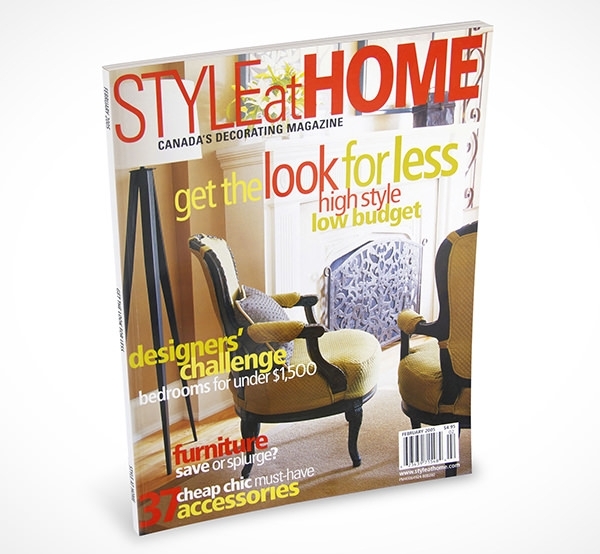 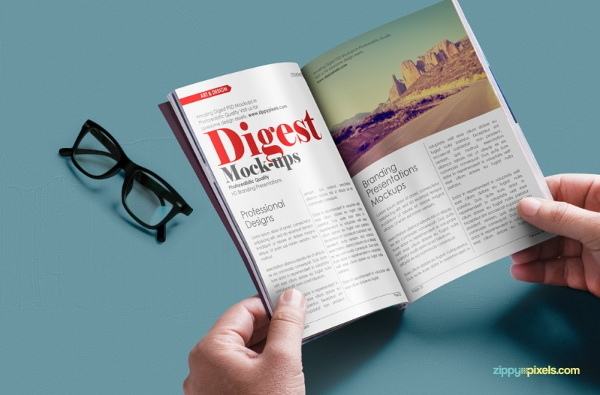 Trying to find a mock-up for your magazine design? 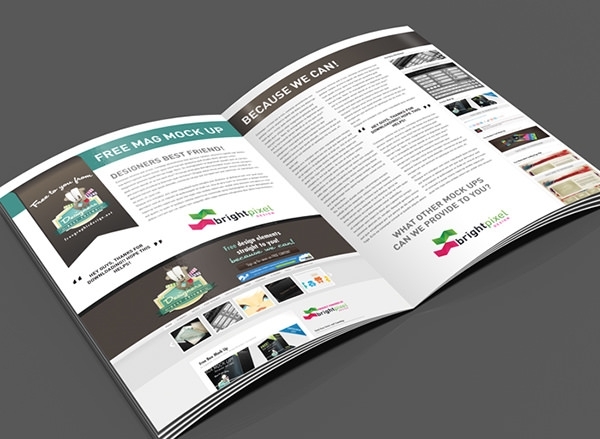 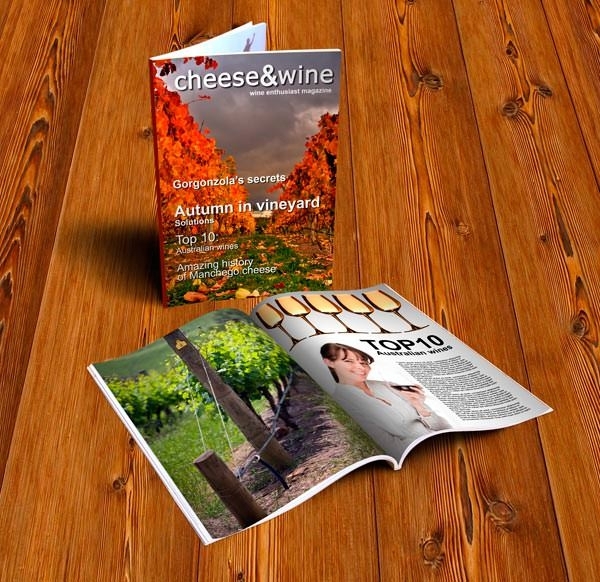 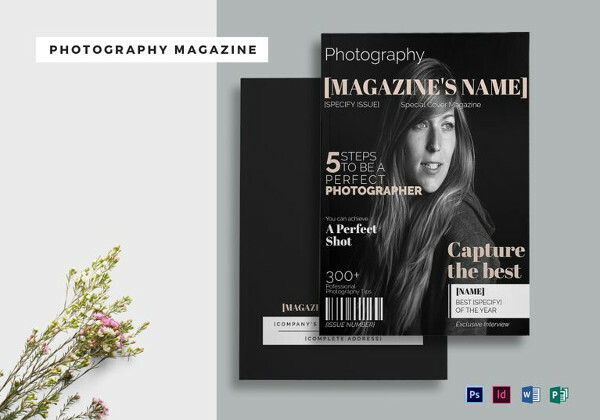 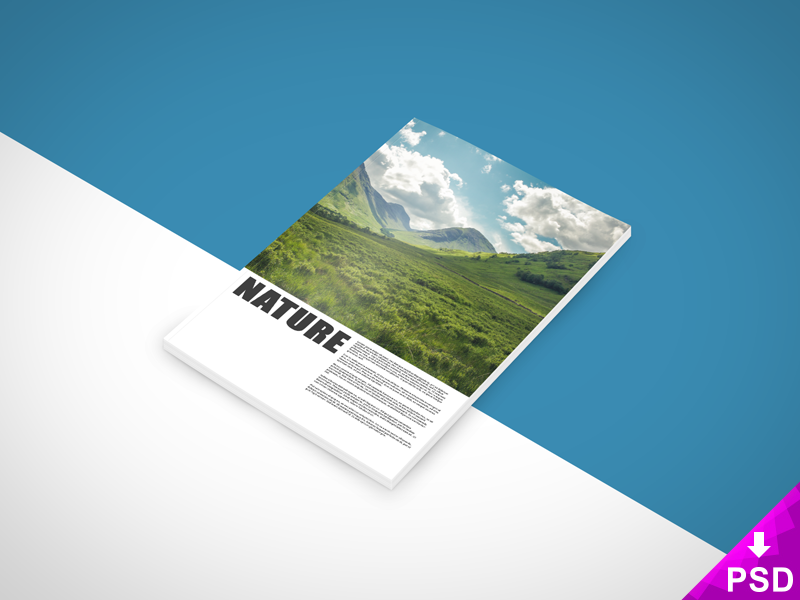 No need to put in extra time and effort as you can download the best photorealistic magazine templates for free and showcase your magazine in a very realistic manner. 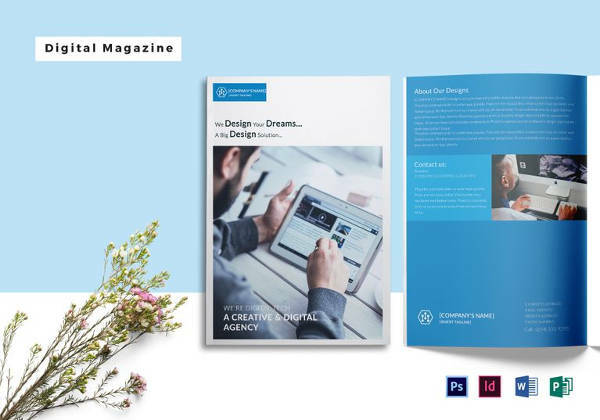 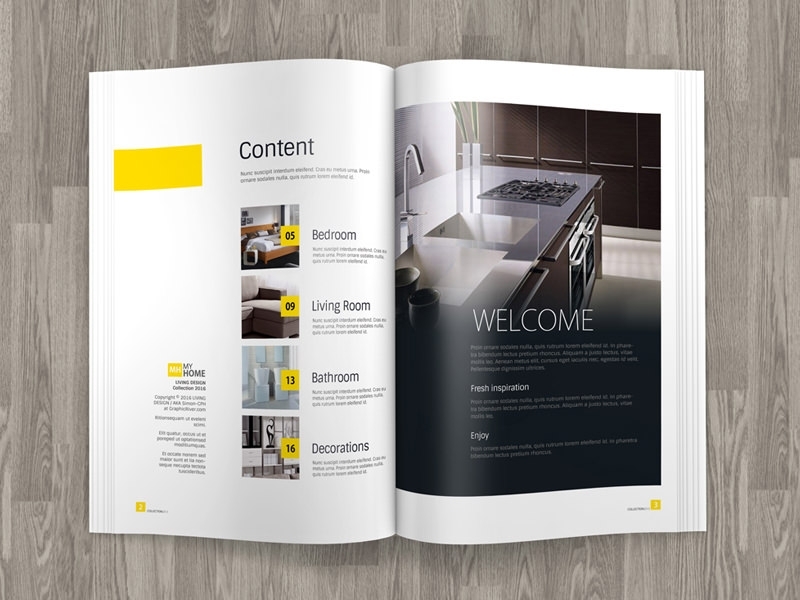 Photorealistic magazine templates can be extremely helpful in demonstrating your products from any industry right from humanity to fashion and probably give you a head start in designing your magazine. 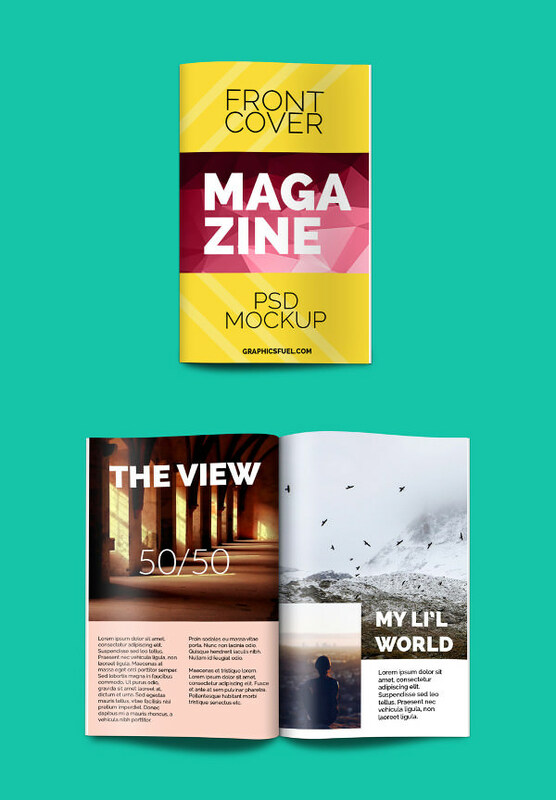 These can also feature as presentation mock-up template which will help you to make your presentation in a few minutes. 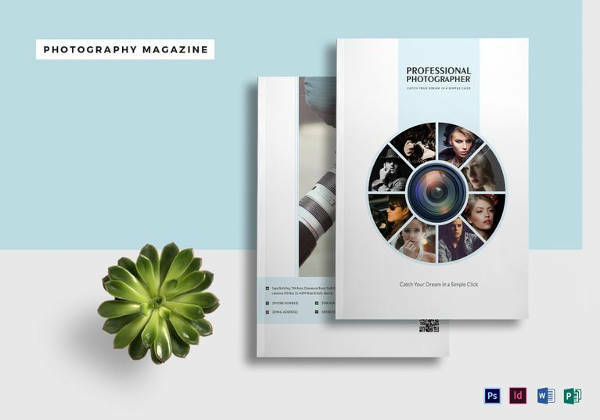 The photorealistic magazine includes Customizable/editable PSD vector layers and helps you to change your design as well with the smart object feature. 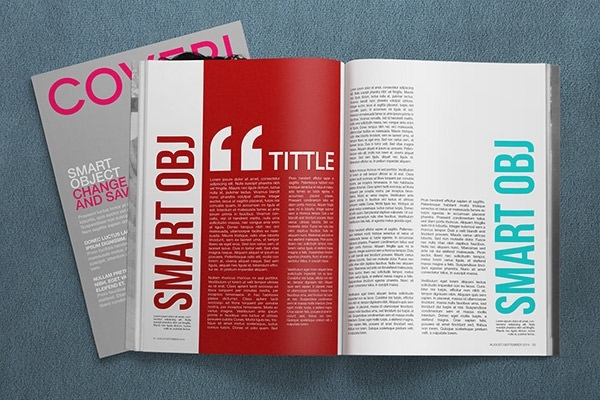 You only need to drop your design in PSB and the smart object will do everything for you. 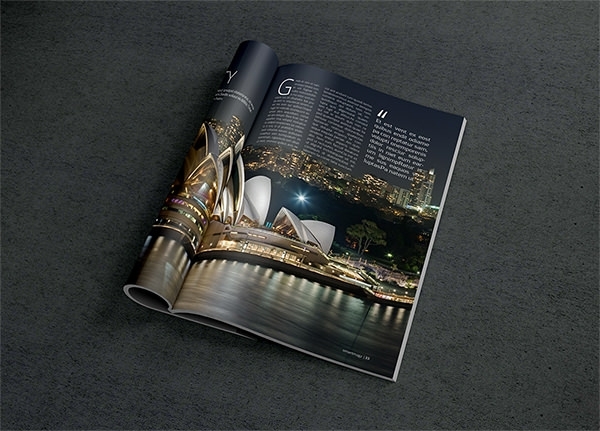 There is no need to worry about perspective, placement and lighting also. 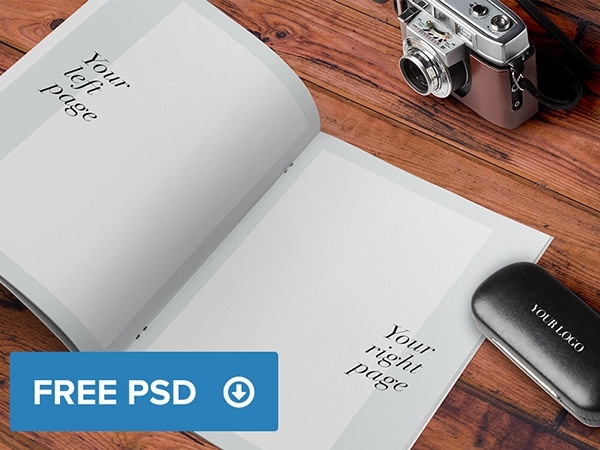 Many of these templates are optimised both for A4 and A3 letter format and are enabled for high-quality print and transfer as pdf also. 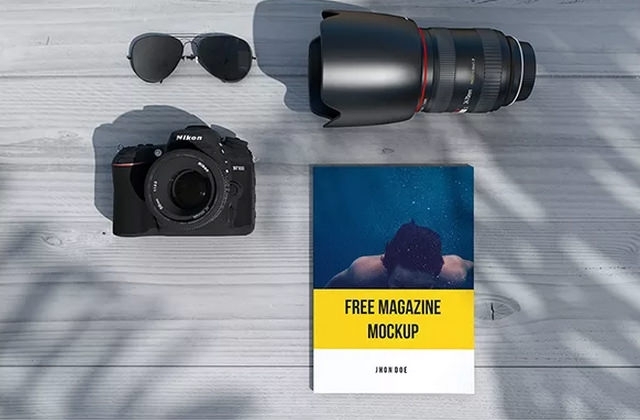 Magazine mock-ups PSD files free download would definitely come in handy while presenting the design to the clients and showing them how the magazine artwork looks in a real manner. 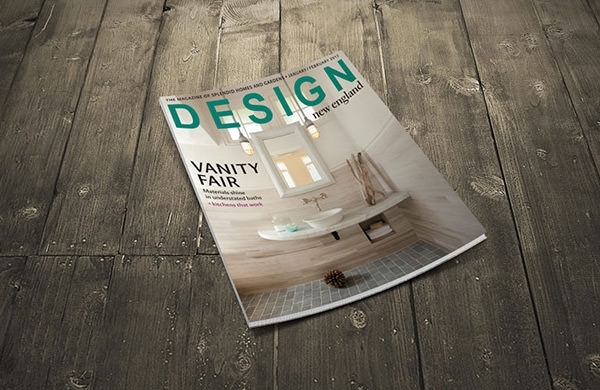 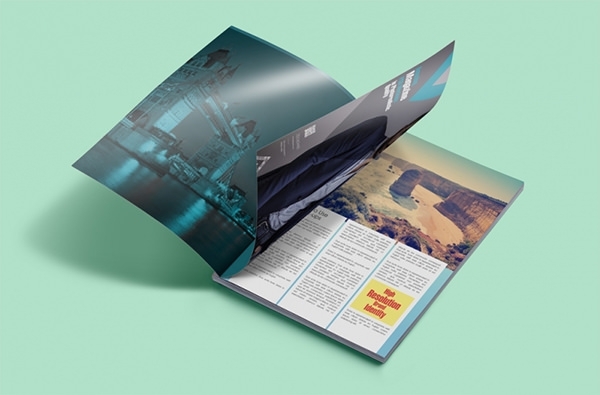 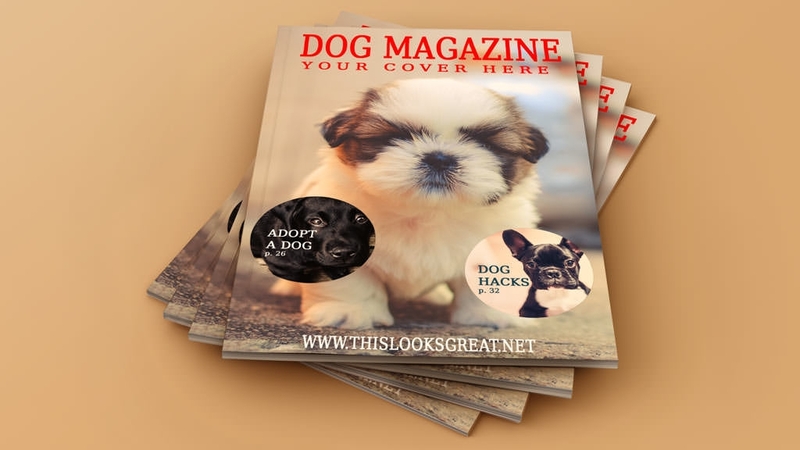 These mock-ups are available in many styles like 5 angle position to showcase your magazine cover designs or a high angle shot of a magazine showing 3 pages and many others. 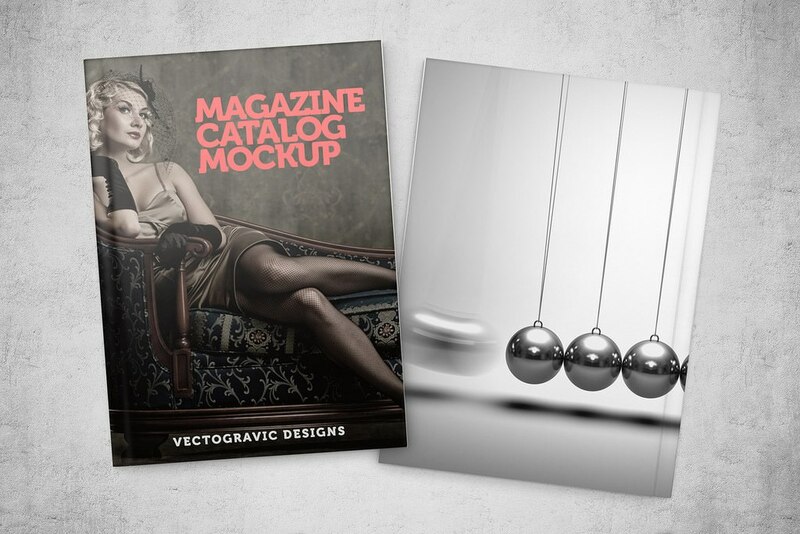 So, make your brand look real eye candy with these amazing photorealistic mock-ups.